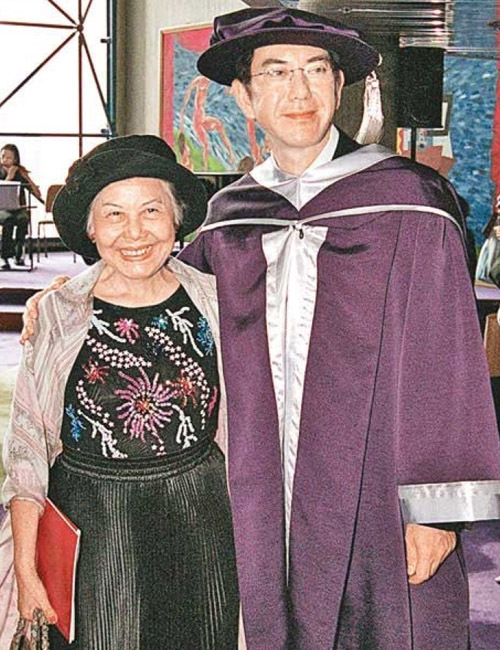 Wong Chun Yi (黃尊儀), the single mother of famed actor Anthony Wong (黃秋生), died in the afternoon on October 22, 2018, in Hong Kong. She was over 80 years old. The day before her passing, Anthony said she was experiencing kidney failure and in critical condition at the hospital. The 57-year-old was able to see her shortly before she passed away. Anthony shared that she wasn’t able to speak before she died and was only able to see through one eye. They understood her situation was not very optimistic and he only hoped that she would be able to leave comfortably. His mother lived a challenging life full of financial difficulties and health issues. When Anthony was just four years old, his father, Frederick William Perry, abandoned their family. 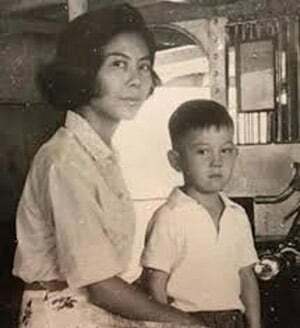 The mother and son became each other’s sole dependents, even though Chun Yi originally did not want to keep him when she was pregnant, and later on, fed him laundry detergent when he was a few months old. “She was so unhappy at the time, she wanted to end both of our lives,” Anthony expressed. Thankfully, his mother took him to the hospital when he threw up the detergent. This incident motivated Chun Yi to not give up and continue to bravely raise her son as a single mom. She took on a job as a maid, getting up at 3 a.m. every day and working until 12 a.m. After a week, her feet were all swollen. She gave up the job when her own mother told her she wouldn’t survive if she kept doing it. The mother and son were also kicked out of their house with their belongings thrown out of the back door. Chun Yi was in pain and Anthony could only be strong and tell her not to cry. Perhaps his prayers worked, as the operation was successful. However, he wasn’t always an obedient child. When he was younger, he would often throw tantrums at his mother. Nevertheless, Anthony was thankful for his mom and all the suffering she went through for the two of them. Their relationship deepened when her brain began to degenerate two years ago. 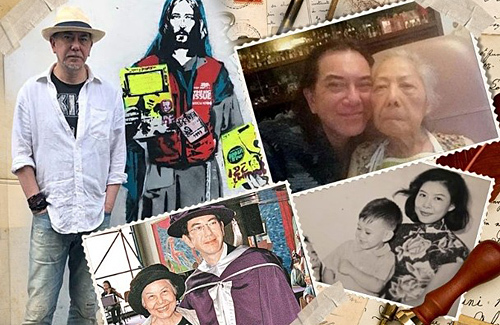 Even when Anthony was earlier embroiled in the news about his 20-year-old illegitimate son, William, and William’s biological mother, Joyce, the actor did not forget to take care of Chun Yi. He even made time to visit her in the hospital amid filming as a guest star in RTHK’s upcoming drama Elite Brigade <火速救兵IV>. 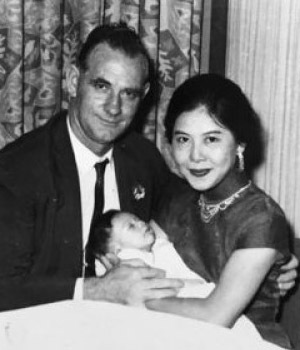 Chun Yi is survived by her son, Anthony, daughter-in-law Ng Wai Jing (吳惠貞), grandchildren Wong Yat Yat, Wong Yee Yee, and William Wong. Really sad news, condolences to Anthony. He is a great actor and person. His background is very humble and admiring. Kudos to his late mother. It was not easy both financially and emotionally to be a single particularly during those times. RIP.